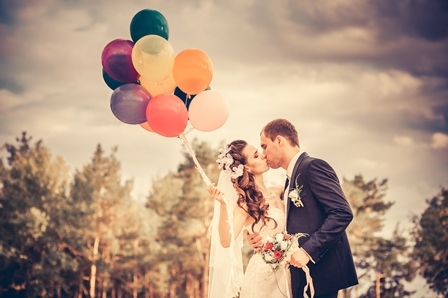 There are many reasons to choose Peru as a wedding destination. Many couples look for a wedding in Peru as a way to have a unique and memorable wedding experience with their loved ones, other as a way to have a princess-like wedding at a lower price. A Peru wedding allows them to travel somewhere exotic and fabulous, where they can also enjoy an unforgettable vacation, visiting awesome archeological sites, tasting delicious food and new fresh and genuine ingredients and discovering a new fascinating culture. The country offers a wide variety of destinations for authentic and sophisticated wedding, from Lima, the big and vibrant capital city on the Pacific Coast, to Cusco, the wonderful town in the Andean with a deep history, the Sacred Valley, with its luxury hotels and resorts and the stunning landscapes, and Paracas, with its beautiful flora and fauna and its peaceful beaches. All destinations are extremely charming, but if you are looking for an authentic venue for your wedding celebration and luxurious accommodation for you and your guests Sacred Valley would certainly be your best option. In the past the Sacred Valley was simply a transition area on the way to Machu Picchu for many tourists. The valley, which stretches between Cusco and the historic ruins of Machu Picchu, has become home for luxury and sophisticated hotels and resorts with modern spas and facilities in the last years. 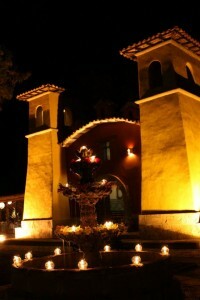 All these hotels and resorts located in the middle of the valley, are perfect venues for wedding ceremonies and receptions, and they can accommodate your guests, who will enjoy the perfect location, since they are very close to Machu Picchu, the beautiful views and the special energy of the Sacred Valley of the Incas. A romatic gateway is hidden from the rest of the Valley’s Hotel and it is located beside the Vilcanota River, set in an 18th century colonial hacienda, 1 hour away from the city of Cuzco and 30 minutes from Ollantaytambo train station. It is one of the most romantic properties in the Urubamba valley; it has 115 air-conditioned rooms and a 25,000 square-foot spa, which is the most impressive in the entire Cusco region. It features a collection of historically-inspired rooms coupled with modern elements and a minimalist design. Among its facilities we can mention the 4 restaurants on the grounds, the small art gallery, the glass-covered orchid pyramid, the cinema, a small library, a restored chapel and a business centre. The St. Peter and St. Paul temple maintains the seventeenth century architectural style, with a modern colonial touch and it features painting of the Cusco School and gold.leaf platings and amazing decorations. A beautiful garden setting venue located down the hills of the valley, which confers more privacy to its guests and contributes to create a cozy atmosphere. It is set next to the Urubamba River, 15-minute walk from Urubamba main square. It is one of the finest boutique hotel in Urubamba with its three options of Villas, Deluxe rooms and Junior Suites, with their beautiful outdoor terraces and the stunning view of the river, and it serves as ideal setting for a magical and spiritual wedding ceremony. The tranquil and quiet gardens are extremely immaculate and you can find alpacas walking around in the peaceful environment. They feature a wide variety of Peruvian flora and fauna as well as stunning landscapes, especially at sunset and dawn. The immaculate gardens and grounds contribute to create the perfect atmosphere for you and your loved ones. This property is ideal for outdoor ceremony and reception. In the Urubamba valley with a panoramic view of the Andes, only a short drive from Urubamba town we find a a luxurious and romantic chalet-style retreat. 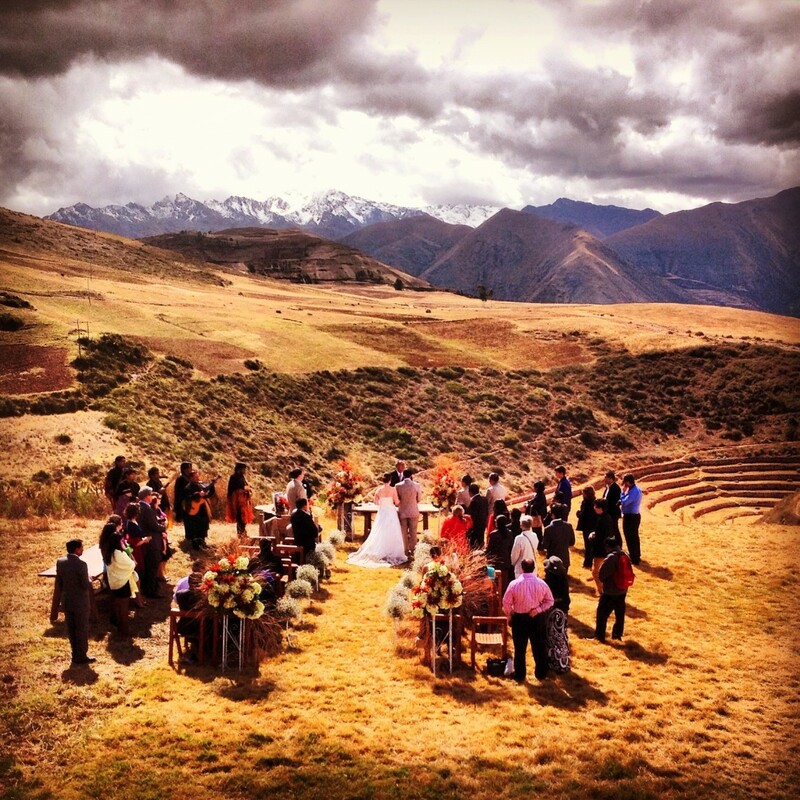 This is a beautiful outdoor venue with a breathtaking view of the Sacred Valley of the Incas. It is ideal for your wedding ceremony and reception, especially if you are looking for a property with an extensive green area and beautiful design interiors in a remote and quiet location. The decorations are mainly rustic with traditional Andean details. 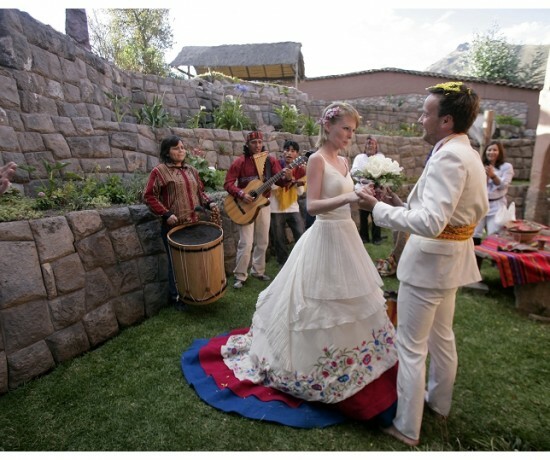 The venue is perfect for traditional Andean ceremonies in a rustic atmosphere, nestled between the mountainous peaks and the sound of the river. You will have the wedding of your dreams in a mystical, intimate and magic setting and you and your guests will enjoy the peace and the energy of the Sacred Valley. Another option, actually one of the most peaceful places of the valley is a beautiful rustic chalet where you can have a real countryside experience in a bucolic ambience. You can breathe the atmosphere of a real Peruvian village. The elegant venue is surrounded by lush and landscaped gardens, very well-maintained, with a wide range of Peruvian flora and found. You can find wonderful and colorful flowers, fruit trees and alpacas rooming around the property. If you opt for this venue you can have an unforgettable outdoor wedding reception for you and your wedding guests and you can also use the charming rustic Chapel, which is part of the property. It is the ideal venue for a country style wedding with an intimate religious ceremony and a peaceful outdoor rustic reception. 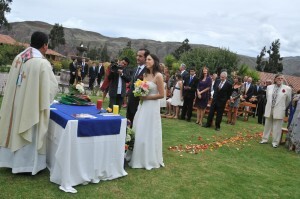 Destinations weddings in Peru are becoming more and more popular; the country offers high quality facilities and services for religious ceremonies, civil ceremonies, Andean traditional ceremonies, vows exchanges and wedding-related events. 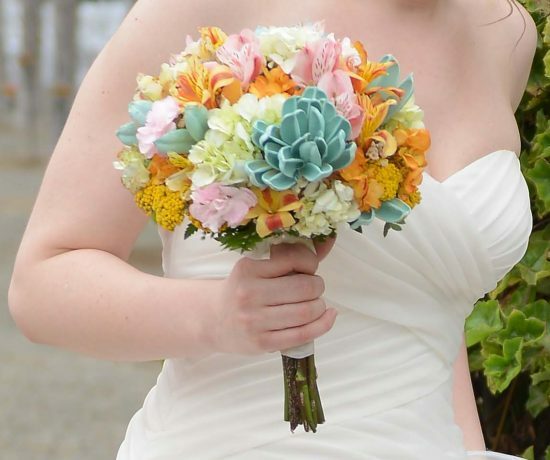 If you are planning to get married in Peru we can take care of every little detail of your destination wedding in Peru, for more information visit our website, and follow us on Facebook, Instagram or Pinterest.